Summer is not far away, 21st June! So to celebrate their first summer in Cheltenham, The Ox has launched a new cocktail menu to celebrate. They are fast becoming my favourite place in Cheltenham and friends are being made, I was invited to try this menu with them. In true British style, the rain came on the Friday evening of the launch, it wouldn’t be summer in Britain without the weather. Imagine sitting on the terrace and drinking these lovely cocktails: a spritz, a martini maybe? How about an Alcopop? 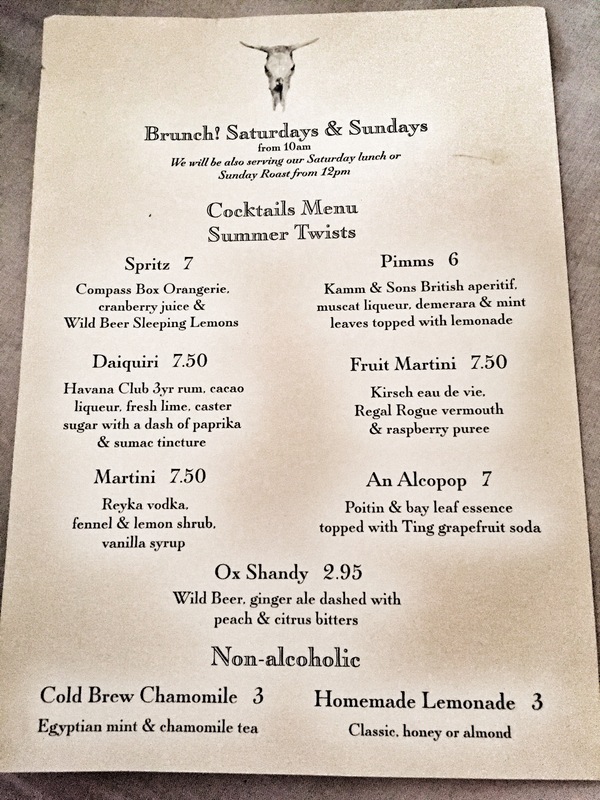 Well, The Ox have designed a cocktail menu that is a modern twist on classic cocktails. As a martini lover, I had to try the Fruit Martini! 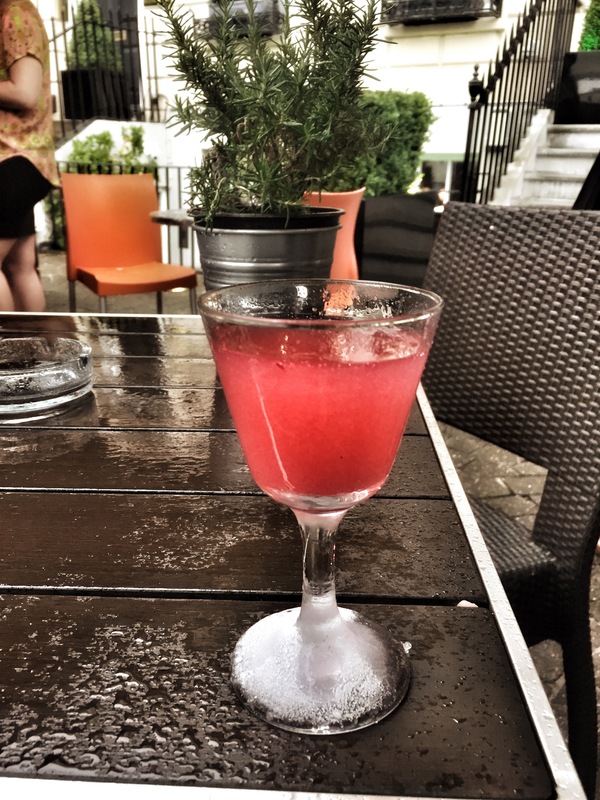 A mix of Kirsch way de vie, Regal Rouge vermouth and a raspberry purée is a new twist on The Rose. A cocktail that was popular in 1920’s Paris, it has a sharp taste at first and then there is a delicate aftertaste, the perfect refreshment for summer. 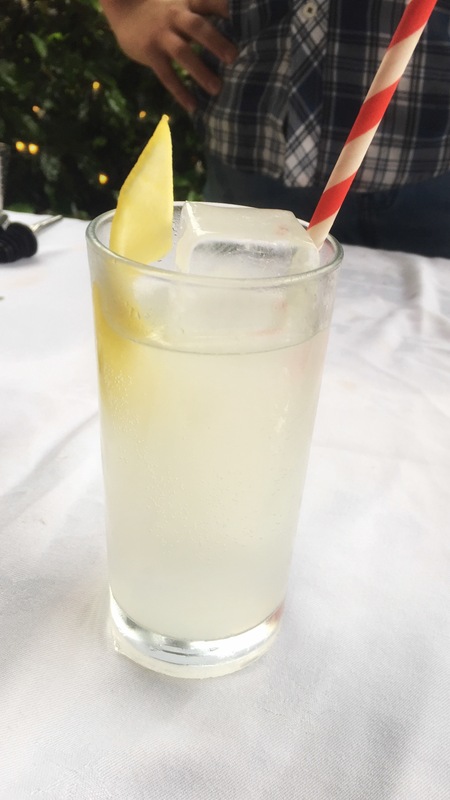 One of the most popular drinks of the evening was an Alcopop, Poitin & Bay leaf essence topped with Ting grapefruit soda. Poitin is a traditional Irish distilled in a small pot, it can only be made from cereals, grain, whey, sugar beet, molasses, and potatoes. Irish moonshine style drink is very easy to drink and goes down well. It wouldn’t be summer without a tall glass of Pimms and I love this version of Pimms. Using Kamms & Sons, muscat liqueur, demerara sugar and mint leaves and topped up with lemonade this my favourite new drink. Kamms & Sons is a British botanical distilled spirit with grapefruit, ginseng and manuka honey, this makes this version of a Pimms perfect for summer days and evenings. 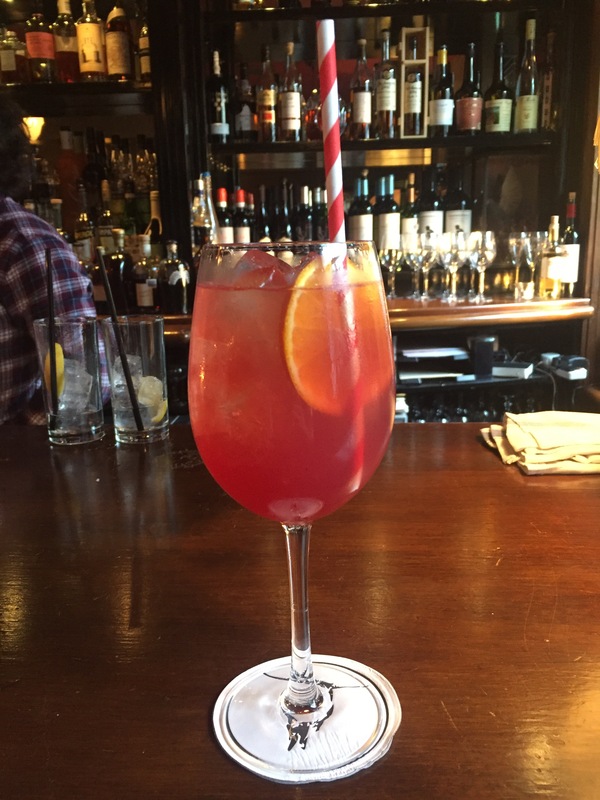 Another a new cocktail introduced to The Ox is the Spritz consisting of Compass Box Orangerie, cranberry juice & Wild Beer Sleeping Lemons. I am not a whisky drinker but this is a classic that is flavoured with Sri Lankan Cloves, Indonesian Cassia bark, and hand-zested Navalino oranges. The perfect partner with the cranberry juice and zesty Sleeping Lemons. I was super impressed with the twists on these cocktails. Although we didn’t try them all, we are looking forward to a summer of cocktails from The Ox, even the non-alcoholic ones. A perfect menu for Saturdays and Sundays.